Learn why our residents love our apartment home community!  Timber Lodge Apartments delivers well-appointed one and two-bedroom apartment homes in a perfect north Denver location. Comfortable living spaces and the amenity-rich community are sure to delight any renter. Conveniently located between downtown Denver and Boulder Timber Lodge’s location is prime for any commuter while also providing the tranquility you have come to expect from a Thornton address. Our community is professionally managed and maintained by a friendly staff who set the standard for an exceptional customer experience. Residents enjoy access to community features that include a playground, a soccer field and a fitness center with cardio and strength training equipment as well as lounging by our sparkling pool. When the almost-always sunny Colorado weather permits, friends gather under shade of a gazebo or next to one of our BBQ Grills. Our Community Clubhouse offers a billiard room, business center and lounge for the convenience and entertainment of our residents.